As well as having a great range of cheap TVs we can also provide a variety of cheap home entertainment products. These products are the perfect match for your new or existing LED, LCD, Smart or 3D TV. Here at Electronic World we have DVD / Blu-Ray players, Freeview boxes as well as TV and Digital recorders and are from some of the world’s best known brands such as Samsung, Logik, Panasonic, LG and Toshiba. Not only do we have high quality home entertainment systems, we also offer them at the lowest online prices. 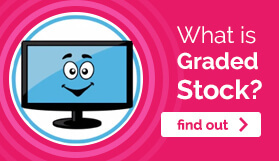 You may be wondering how we can offer such great savings and this is because a lot of our cheap home entertainment products are ‘graded stock’. This means that they are products that high street retailers can’t sell either because they are end of line/ last season’s stock, in a damaged box or a 30 day return. All our stock is fully tested before going on sale and comes with our own 12 month ‘return to base’ warranty (unless stated otherwise). This is to ensure your peace of mind before you purchase one of our products. 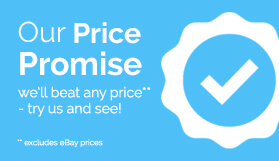 We are certain that you will struggle to find any other online retailer that can beat our prices. 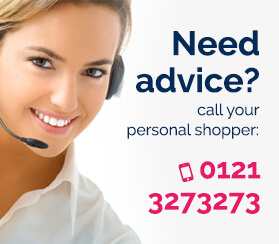 If you have a question or would like a recommendation for any of our cheap home entertainment products please call us on 0121 769 2623.